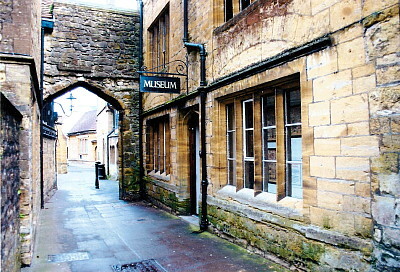 Our mission is to increase public awareness, appreciation and understanding of Sherborne's natural, historic and cultural heritage through the acquisition, preservation and display of a unique collection of items that are particularly relevant to the area. We will play an active role in the community, creating a centre of inspiration, education and enjoyment for all, while providing excellent standards of customer service. We will endeavour to reduce all physical, cultural, social, intellectual, financial and psychological barriers to access. Bearing in mind our commitment to future generations, our policies will be governed by the principles of resilience and sustainability and governed by the Museum Association’s Code of Ethics. At all times we will strive to maintain our Accredited status.